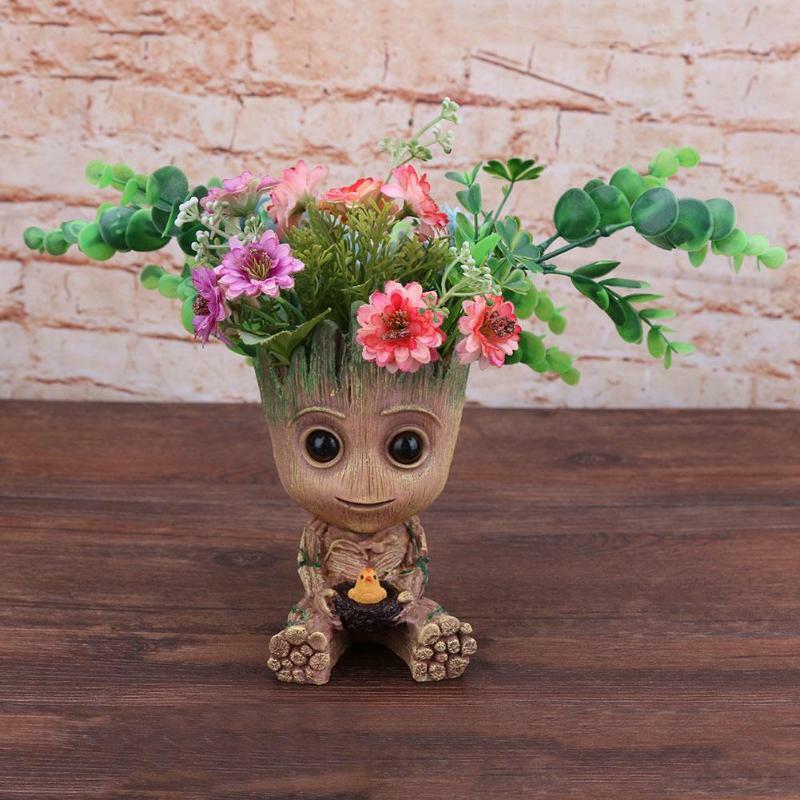 This cute Baby Groot is the plant pot you always wanted 😍 It has a hole in its head, so you can plant your favorite flower or plant inside! 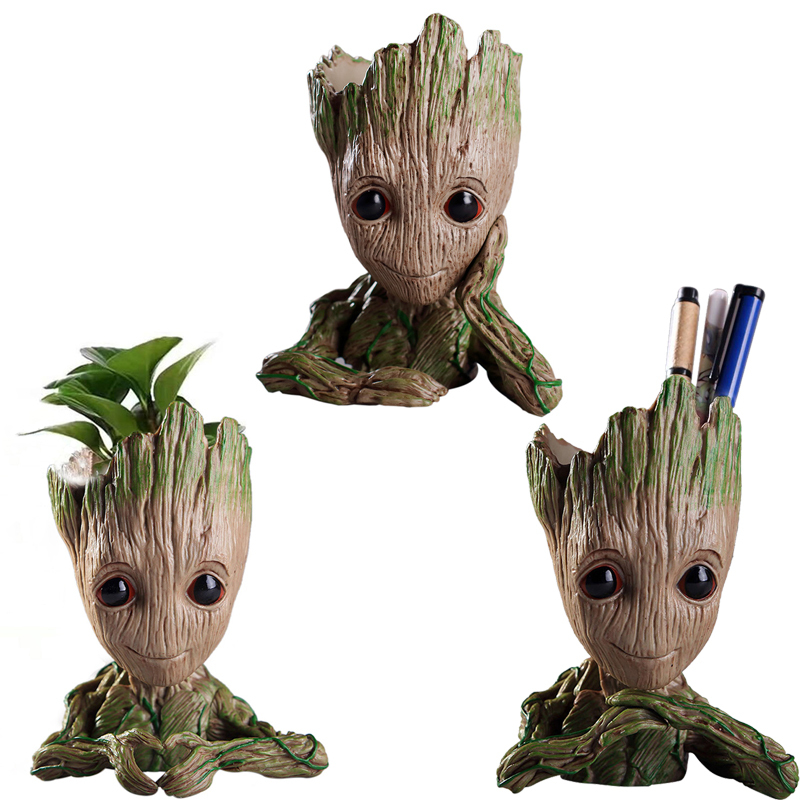 You can also use it as a desk organizer to store pens, markers, rulers etc. 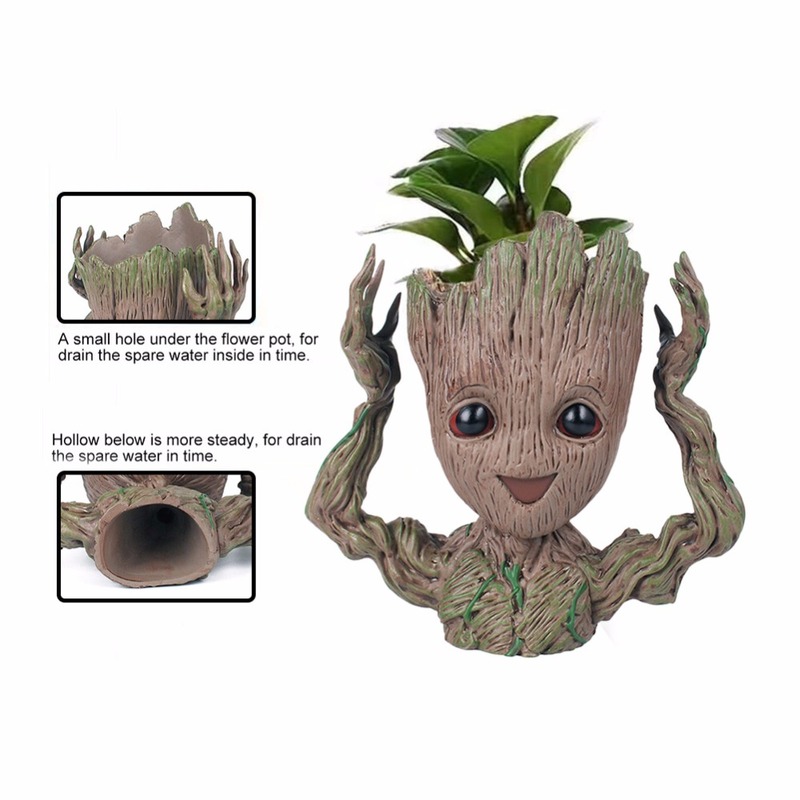 "Baby Groot" also has a hole for your plant's roots to grow down the bottom. 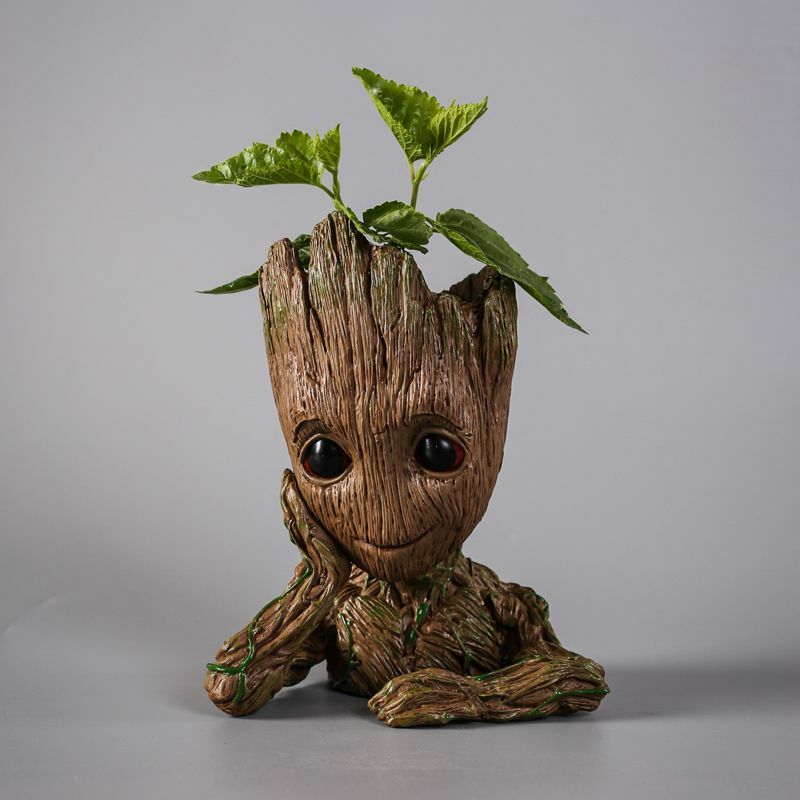 Lovely and cute - this plant pot is surely a must-have for Guardians of the Galaxy fans! 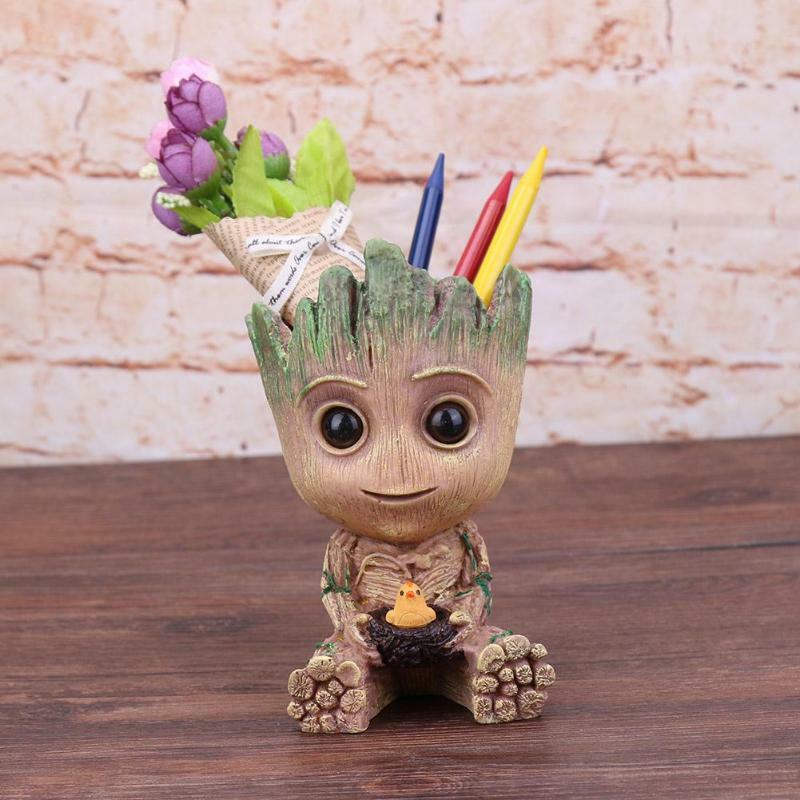 Adorable, and a perfect planter for your home or office decor! 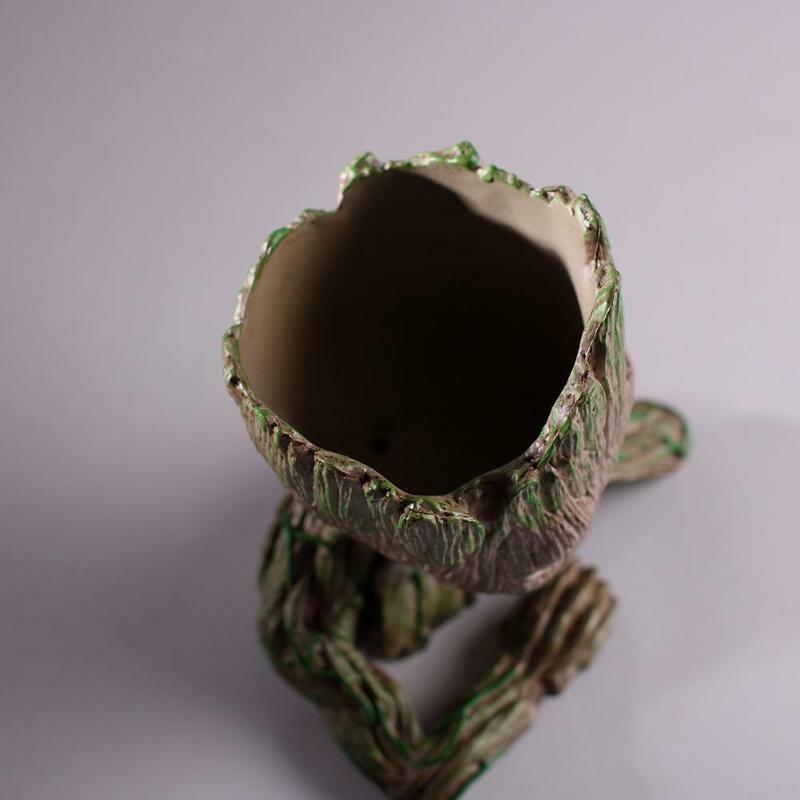 Looks fabulous in your outdoor garden or balcony. 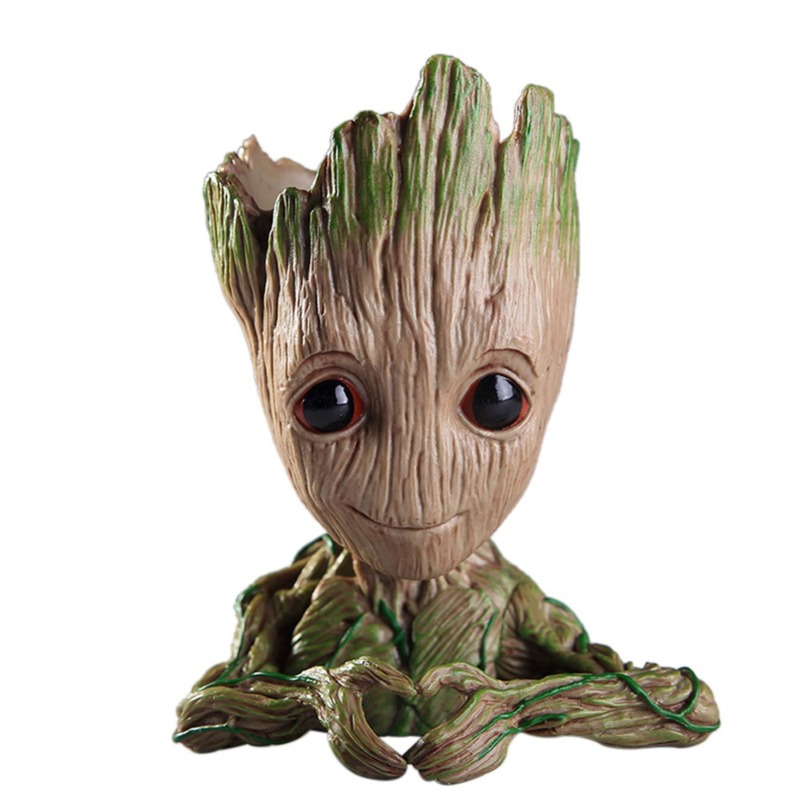 Beloved character from the hit Marvel movie Guardians of the galaxy. Can grow flowers on his body at will. 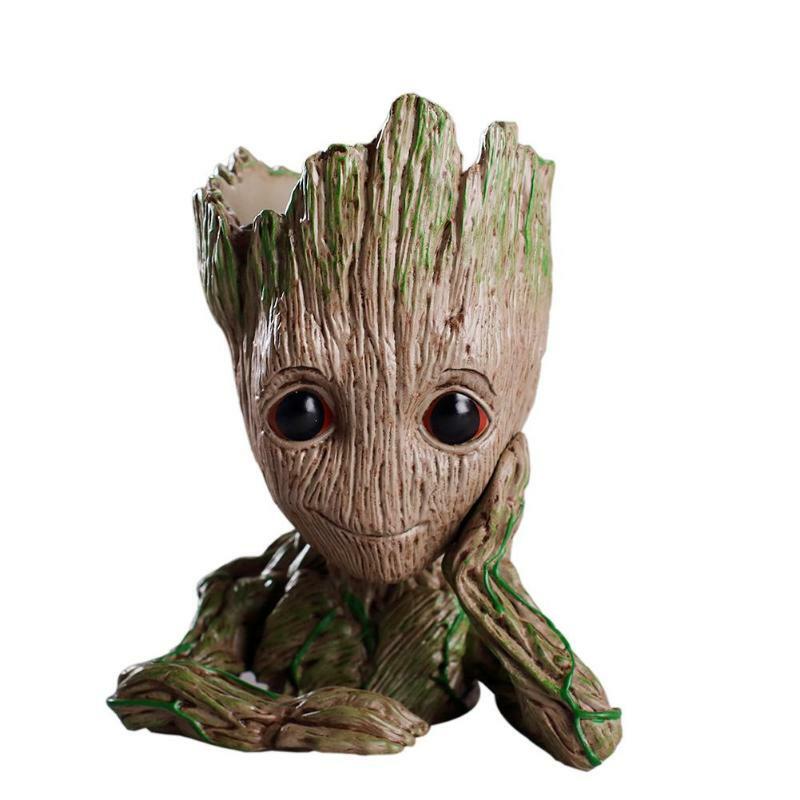 This is the closest merchandise that stands true to Groot’s characteristics. 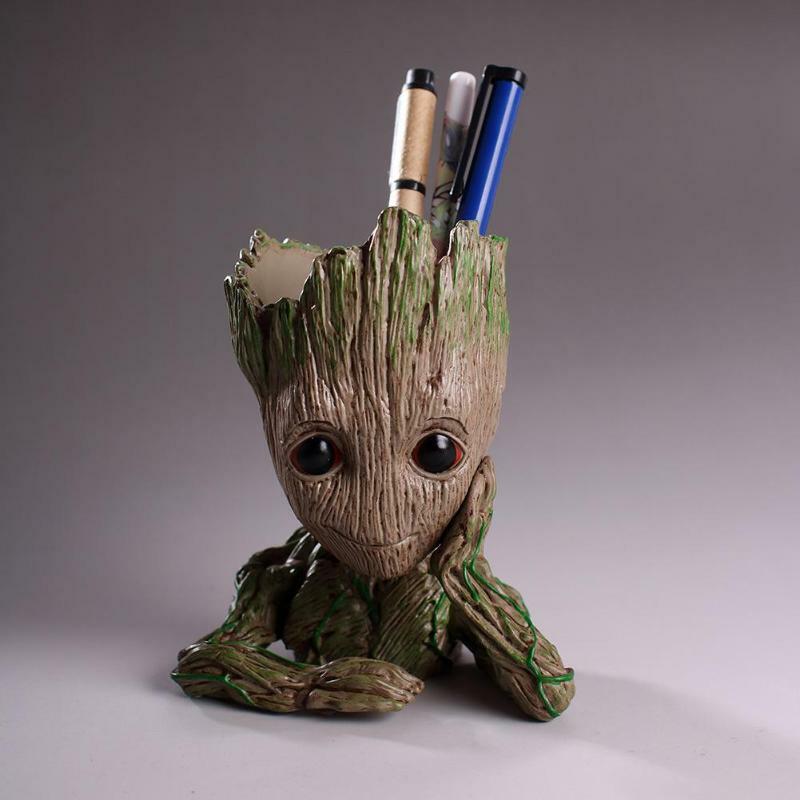 Can be used as a paperweight on your desk, or as a unique organizer for pens, pencils paintbrushes, cutters, etc.